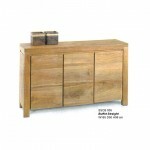 Wood furniture is more than just antique look and simplicity. 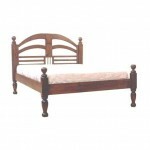 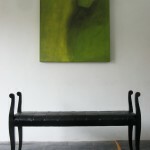 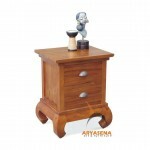 We have produced a vast array of wood furniture by style and compiled them in this category. 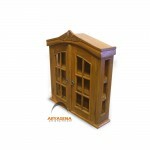 Our wooded furniture collections will give the homeowners or resort-owners some ideas on how to decorate your residence with style and comfort. 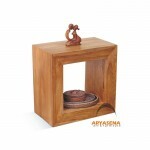 Our products highlight the ultimate in quality and of course the precious craftsmanship value. 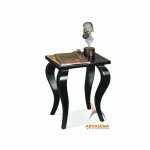 Your home, whatever the theme it is, be it casual, elegant, traditional, luxury, or classic, this furniture will be a great match. 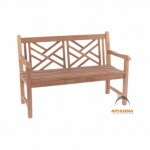 We provide you the finest wooden furniture that you simply cannot find elsewhere as our aim is to create a highly down-to-earth home decor anyone may come to expect.